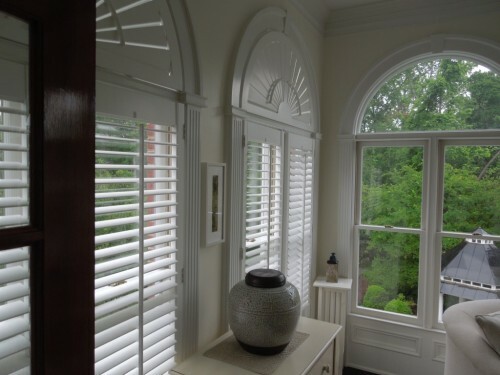 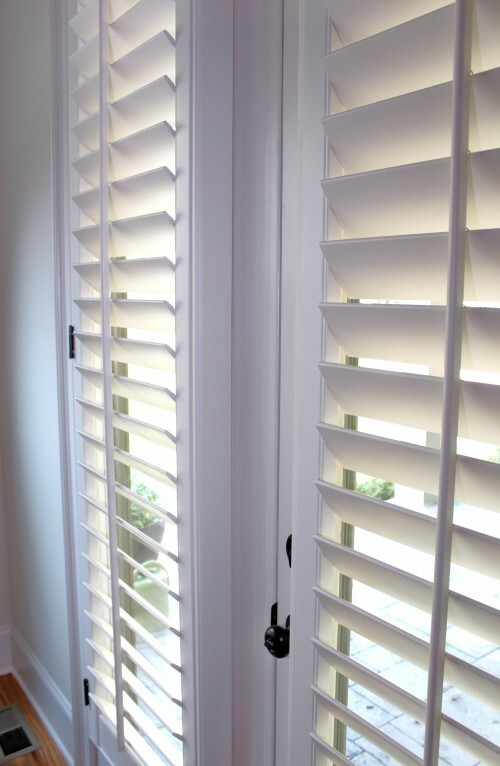 Let Plantation Shutters Plus help you transform any room into a retreat with gorgeous and gracious plantation shutters that last a lifetime! 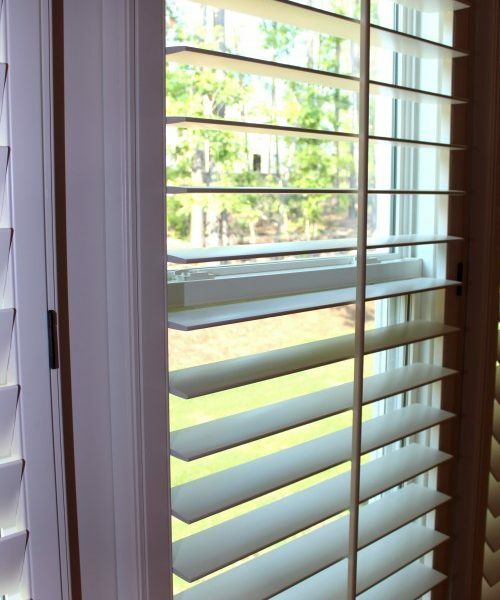 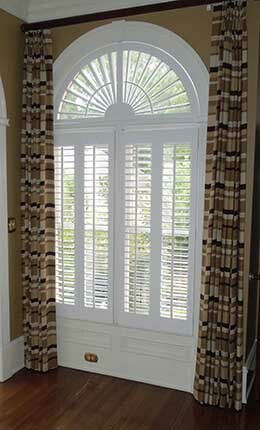 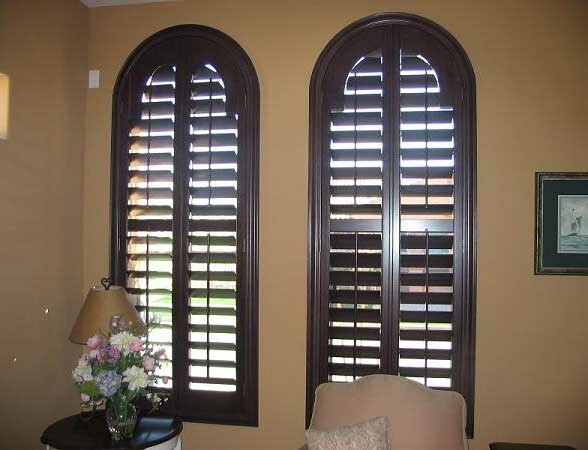 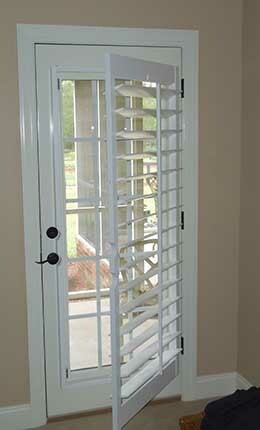 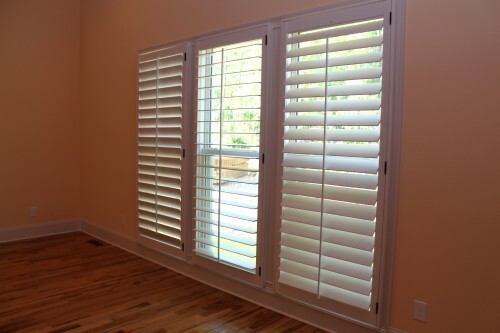 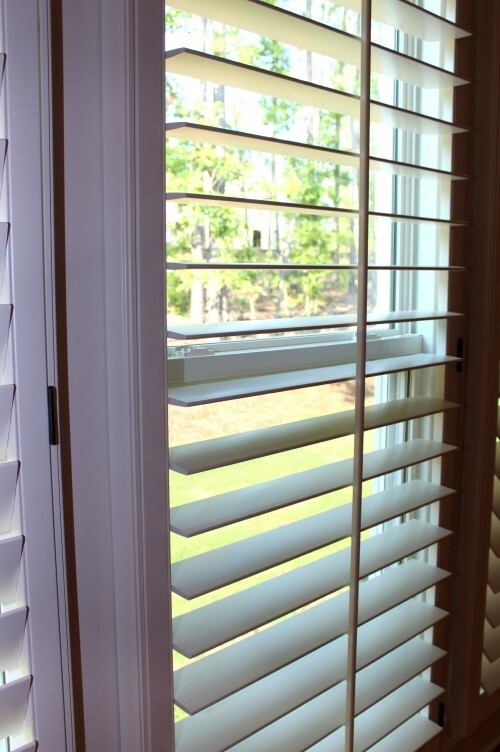 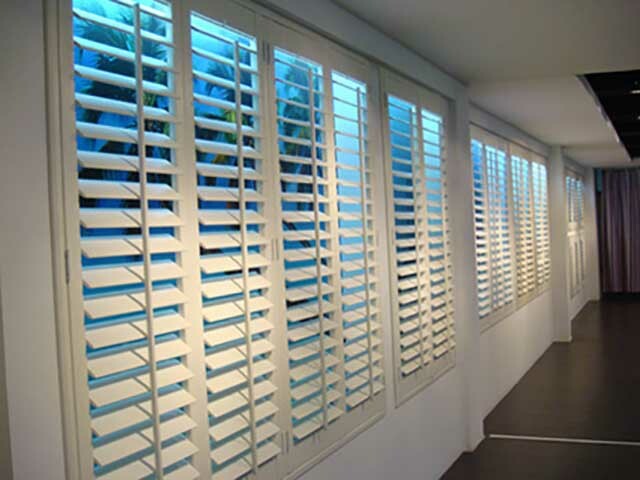 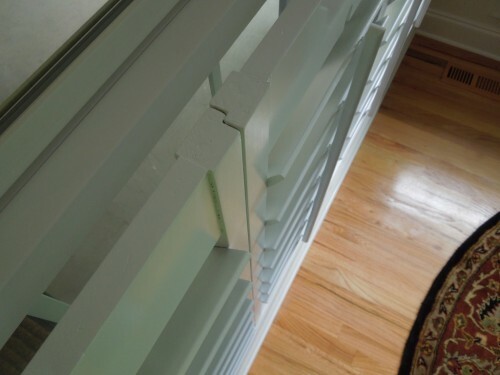 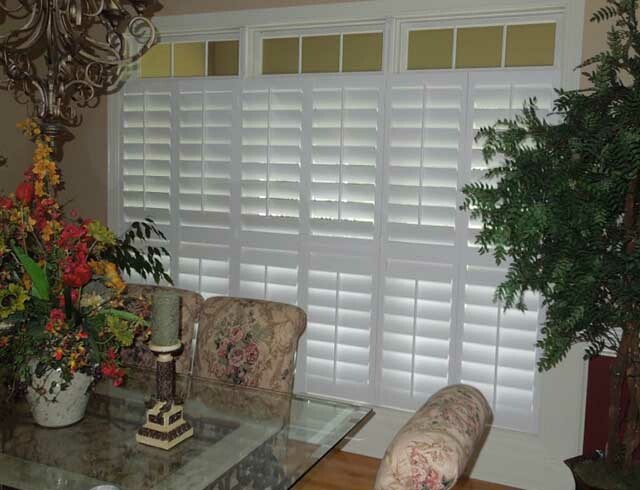 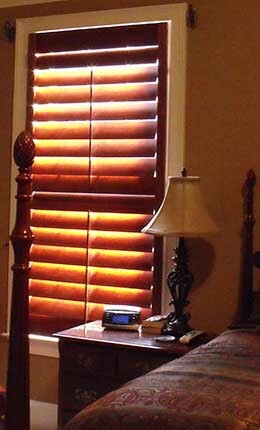 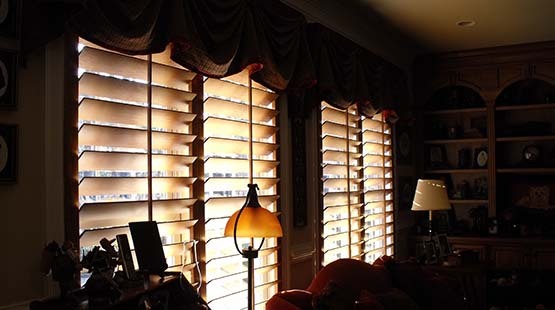 Each plantation shutter is built with your exact window and door measurements and your desired customizations. 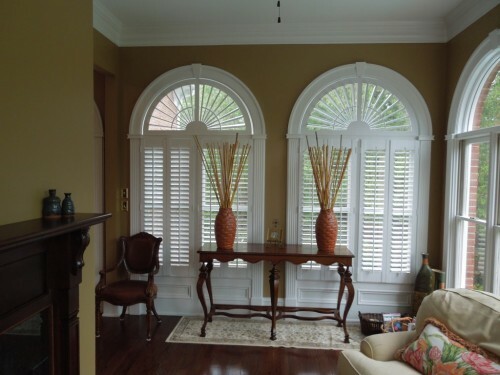 Avoid the hassle of measuring and installing your own window coverings. 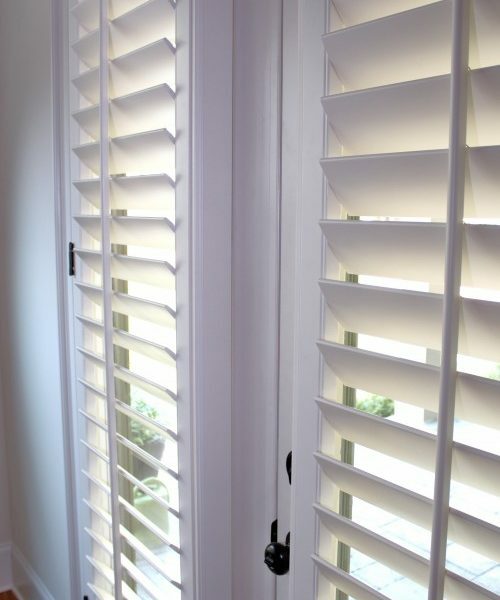 Your custom shutters will be installed in one day! 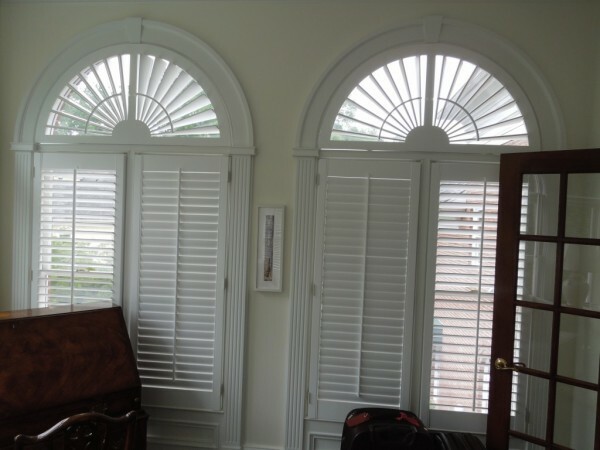 We serve clients throughout Augusta, GA, and the CSRA, including Evans, Grovetown, Martinez, Hephzibah, GA, and North Augusta and Aiken, SC. 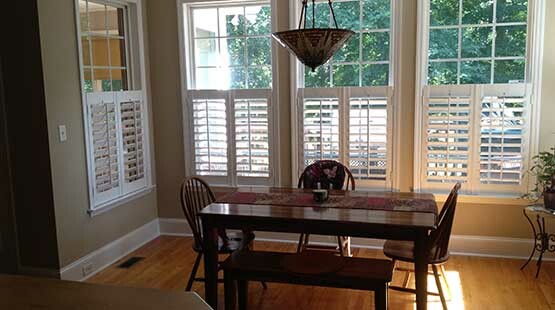 We now also serve the Greenwood, SC, area with our new Greenwood location.